Moog Cleaning Systems are used in a variety of different industries who transport and store powders and fluids. They are extremely effective systems that clean and sanitise a variety of containers allowing companies to reuse them. We commonly see tankers transporting milk and grains from one location to another these are regularly cleaned by Moog Cleaning Systems. This removes the sediment left from the load and sterilizes the tank for reuse. Moog tank washers clean every corner of your tank with a head that is able to rotate at a 360-degree angle. This three-dimensional cleaning tool is extremely effective at cleaning; tanks, silos, IBCs, barrels and a variety of different shaped containers. They are availiable in standard and customised lengths making them suitable to clean a wide range of containers. The Swiss designed Moog Cleaning System is also gentle enough to thoroughly clean wine barrels. A customised version of the cleaning system carefully replenishes wooden wine barrels ensuring they are reusable and sterile for reuse. This is good news for wine producers and consumers everywhere. 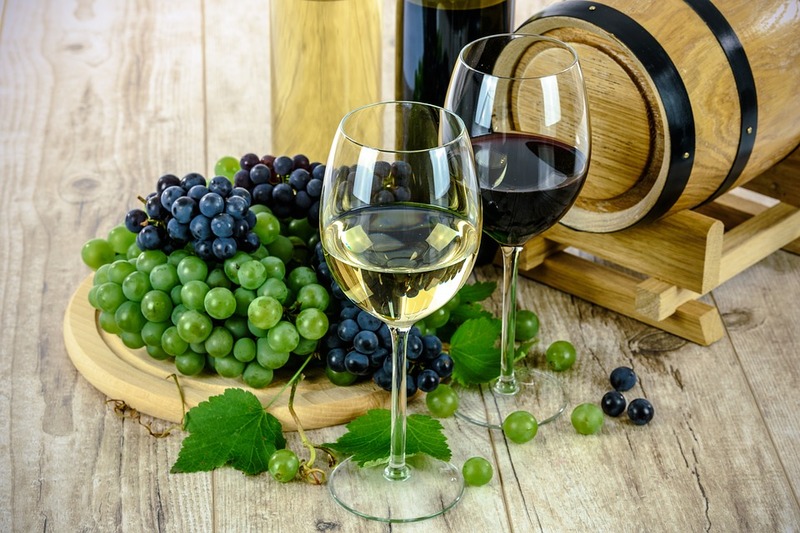 UK wine drinkers are generally unaware of how big the UK wine industry is and are likely to be surprised how many UK vineyards there actually are. The majority of vineyards in the UK are located in the southern counties such as; Kent, Hampshire, Devon, Dorset and Surry. This is because the soil in these areas is similar to the soil in the Champagne region in France. Wine barrels are as beautiful and classic as the wines themselves and the quality of the wood is important as the grapes themselves. Grapes are crushed and the juice drained into barrels to ferment. They do not require any additional ingredients to encourage fermentation because the sugar in the grapes themselves does this all by itself. Ensuring the barrels are thoroughly cleaned after having wine fermenting in them for a long time is essential for the quality of the next batch of wine. There is a Moog Cleaning System designed specifically to clean the delicate barrels without damaging them in the process. The system provides the same three-dimensional cleaning system to remove residue from the barrel. There are a variety of different systems to choose from which handle and clean the barrels with the respect they deserve. If you own a vineyard and are interested in using the Moog Cleaning System contact us and we would be happy to discuss your options.